You don’t have to go on a beach vacation soak up some peace and relaxation this Summer. 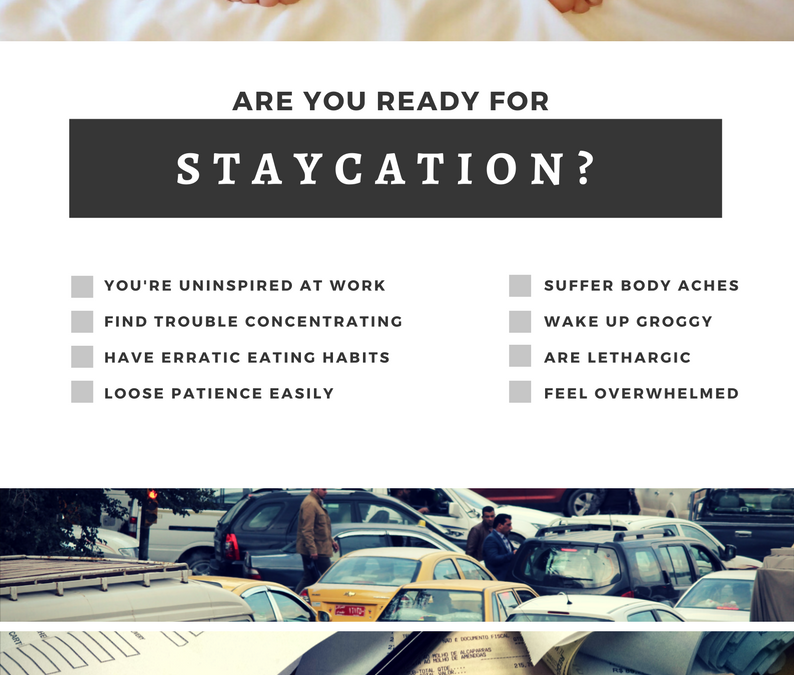 Instead, you can find it right here in the heart of Denver through this 3-hour “staycation” retreat. Escape the heat for an afternoon in the beautiful Karma Yoga Center where you will enjoy gentle yoga, learn to give yourself a full-body massage with Yoga Tune Up balls and practice a mindful eating ritual (with yummy treats, of course). Relax, receive, refresh, renew – all without having to leave the city! Space is very limited. Reserve your spot now!